The idea of moving out of state to somewhere more exotic is always a temptation. Who doesn’t dream of packing up and starting over somewhere new and unexplored? Unfortunately, moving isn’t a cheap endeavor and transportation costs can run at a steep price. In order to cut costs, try these money-saving tips from Great Guys Moving the next time you find yourself contemplating hiring cross-country movers. The most expensive part of any move is renting a vehicle or paying for a moving company to transport your things. 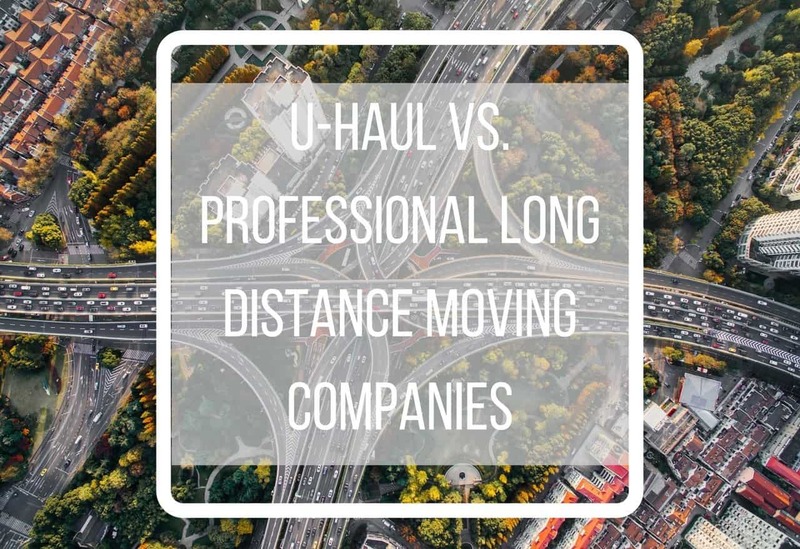 Depending on where you move, cutting costs on transportation or movers could save you anywhere from $1,000 to $3,000 dollars. This means that the less you take with you, the more you can save time and money. When you start to go through things to get rid of, be smart about it. Have a garage sale to make some money off of little things you don’t need. Put more expensive items up for grabs online. Donate the rest. If you can manage to pull a profit, you’ll find yourself with funds to help offset the cost of your move. Sell unused or unwanted items to cut down on the cost of your move. Boxes are a moving necessity. 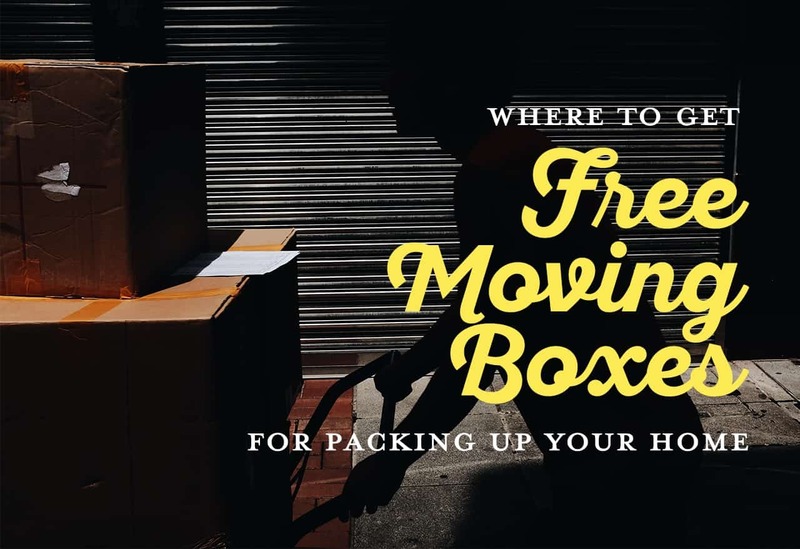 While many moving places sell cardboard boxes, there are just as many that have used boxes that are free to use. Aside from moving stores, if you live near a grocery store, ask them for boxes. Every time they receive a shipment, they’re left with countless empty boxes that are simply tossed into recycling. Most of the time, stores are more than happy to give away unused boxes when asked. Much like vacation destinations, prices match the demand of moving seasons. Summer months and holidays are often the most popular times to move, leaving you with a fee up to 25% higher than moving during the off season . If possible, choose times of year that are not as popular, such as fall or spring months. This will not only give you access to better moving rates but possibly also better deals on housing. Avoid higher fees by booking your move ahead of time. Never wait until the last minute to book a mover or moving truck. Either there won’t be anything available and you’ll be forced to change dates, or you will be charged far more than you would have if you had planned ahead. Scheduling early also means you have the time to compare prices between companies, ensuring that you get the best deal possible. Don’t be afraid to speak with representatives from each company to see if they’ll give you a bigger discount in order to beat out their competitors.